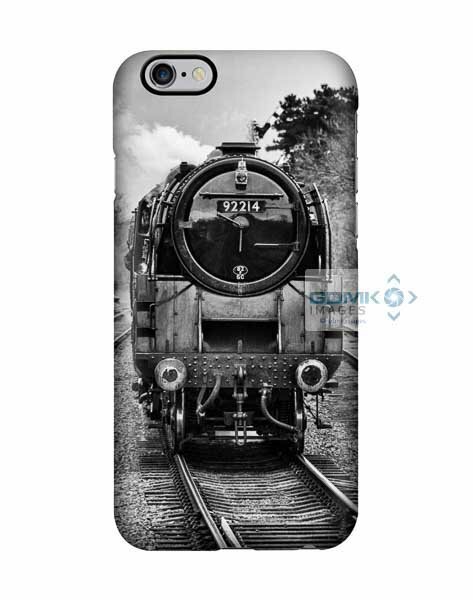 Front view of BR Standard 9F steam loco 92214 available as Tablet and Mobile phone hard cases. 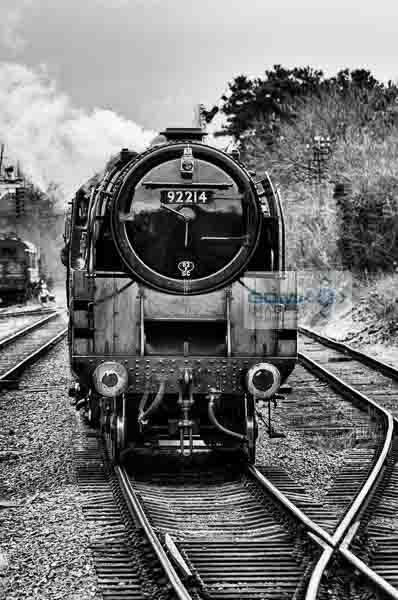 Front view of BR Standard 9F steam loco 92214 approaching Rothley station on the Great Central Railway. 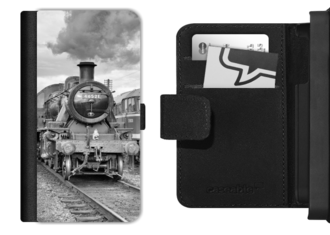 Available as hard cases and flip cases for most popular makes of phone and pouches for all the others. 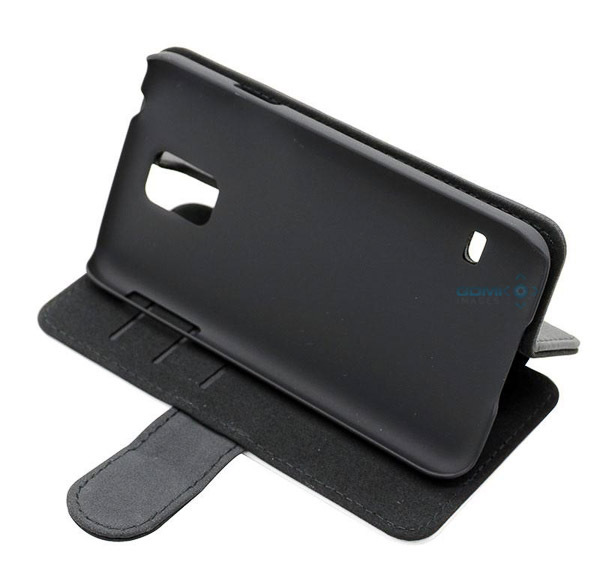 Select your phone make and cover style from the options above. 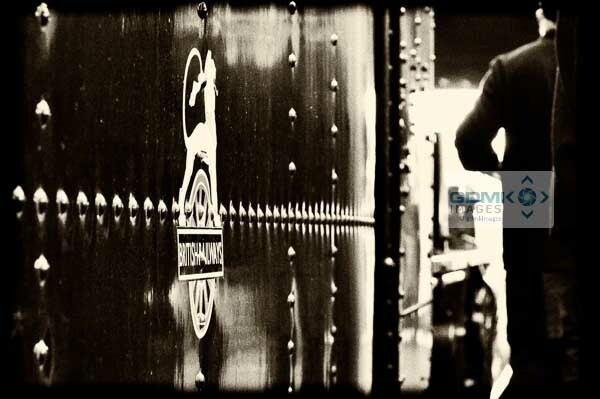 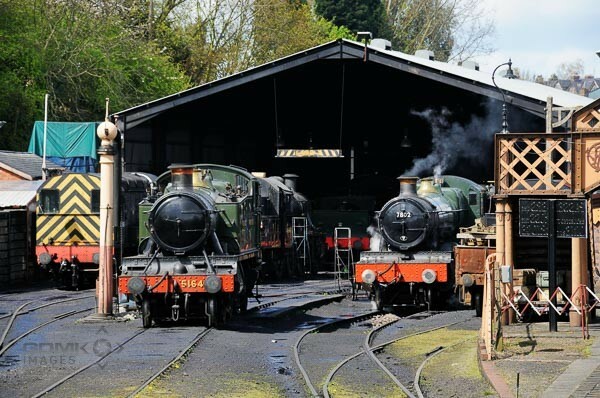 Share the post "Black and White 9F 92214 Steam Loco Mobile Phone Case"